Final Touch is the product which enhances car gloss in-between wax applications. It may be used anywhere, anytime, to remove fresh contaminants before they get ingrained in the painting, without damaging the surface. 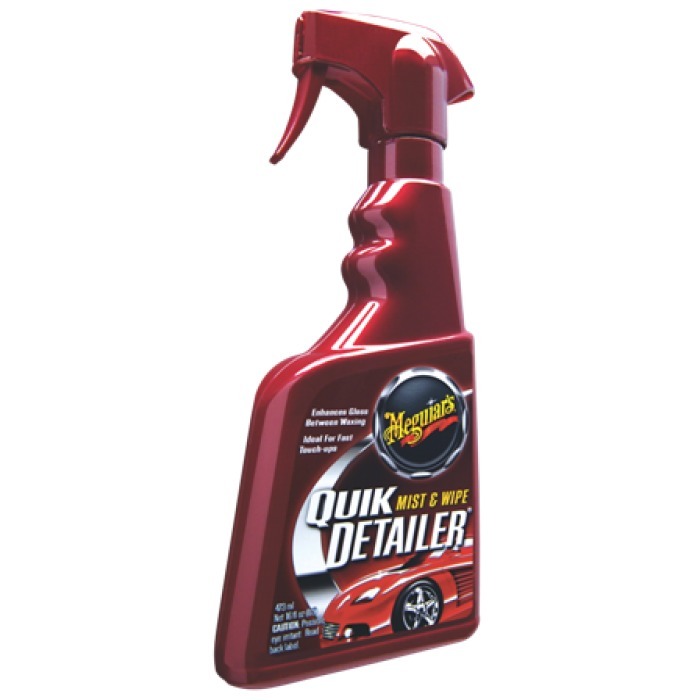 To restore car finish and give it a perfect gloss, just spray this product and remove it with a Supreme Gloss Microfiber Towel or a 100% cotton rag. It is also used with the Clay Paste by Meguiar's to remove contaminants ingrained in the painting varnish.